Hundreds of thousands of British and Allied troops are trapped on the beaches of Dunkirk, with enemy troops closing in. Their only hope is evacuation. 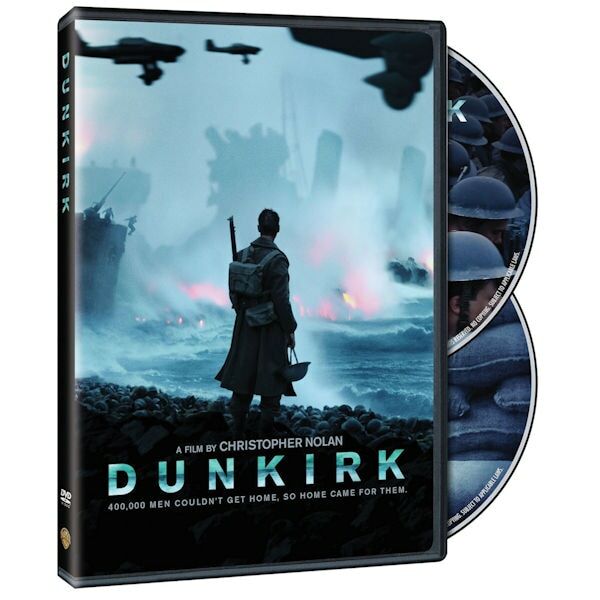 Epic film-making from Christopher Nolan (The Dark Knight Trilogy), Dunkirk is an edge-of-your-seat, emotionally satisfying spectacle that garnered 8 Oscar® nominations, including Best Picture, Best Director, and Best Cinematography. Starring Mark Rylance, Tom Hardy, Fionn Whitehead, and Kenneth Branagh. Bonus features include a documentary on the making of this heart-pounding cinematic experience. 2 ¼ hrs, 1 DVD. Mature audiences. 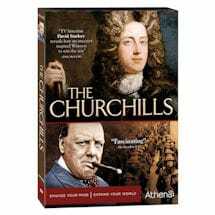 • Academy Award® winner for Best Film Editing, Best Sound Mixing, and Best Sound Editing. • Nominated for 3 Golden Globe Awards: Best Drama Motion Picture, Best Director of a Motion Picture (Christopher Nolan), and Best Original Score (Hans Zimmer).